The Niazi Nizami Brothers will be recreating the magical sama live in Gurgaon at Excelsior American School with their soulful traditional Sufi Music. 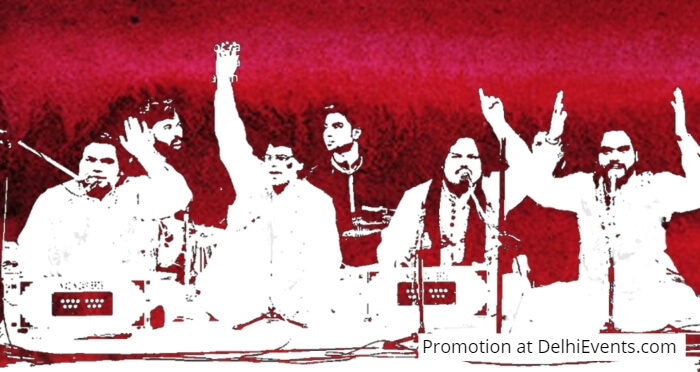 The Niazi Nizami Brothers are from the lineage of the Qawals of Dargah Hazrat Nizamuddin Auliya, their family has been singing Qawwali for over 750 years. They have taken the traditional Qawwali across the globe, performing in many different countries and Pan India.